I’ve fielded several calls lately from people asking if we could help with specific junk removal projects. I thought it might be helpful to use the blog to quickly remind everyone about the broad range of services we offer. 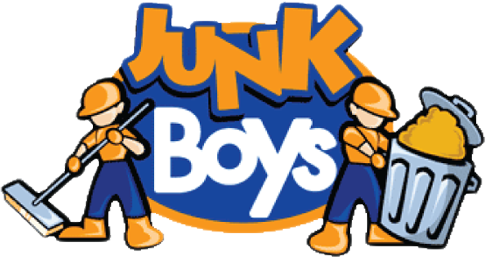 JUNKBOYS is locally based here in the Toronto area and quite simply, can help with just about any clean up project (non-hazardous items) that two strong people can handle. We’ve helped with home remodels and cleanups, partnered with apartment owners for larger residential projects, and worked with companies moving from one location to another, or resizing their current offices. Office and residential renovations many times involve the removal of construction material, yard waste, appliances, furniture and all sorts of miscellaneous rubbish. There’s no problem for us in handling any of these items. And please be assured that we make every effort to recycle items that can be salvaged! We’ve quickly earned a reputation in the Toronto area for our professional and friendly service. We can many times accommodate same day requests, and our oversized trucks prove particularly price competitive as we can consolidate loads on a single truck. Hope this quick overview helps. We look forward to working with you, on both residential and commercial jobs, and offering a cost effective, quick and friendly service.